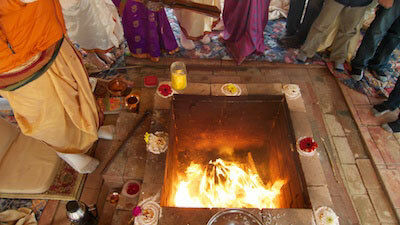 The Lakshmi-Kubera Havan is performed for the purpose of gaining legitimate wealth. 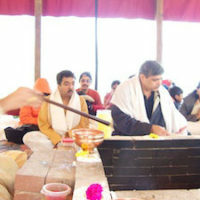 Those who are involved in business or are facing financial problems may perform this Havan. 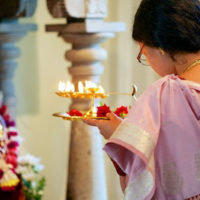 Of the eight dimensions, Kubera represents North and is the ruler of wealth. 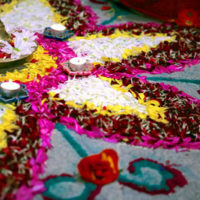 With Kubera worshipped in addition to Lakshmi, more power is added to this Havan for wealth.